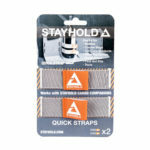 STAYHOLD™ is a modular cargo organiser system. 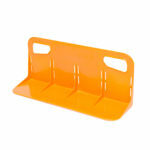 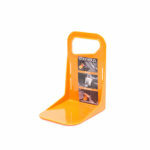 Use in your car boot wherever and however you want to hold whatever you need to carry. 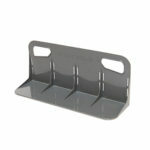 Use a single STAYHOLD™ organiser to keep your items firmly in place or use a combination to create adjustable storage spaces that suit your needs. 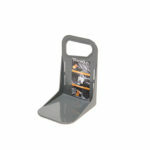 Strong cargo holders for your car that stick to the carpet and keep your stuff in place. 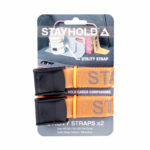 Accessory straps for holding big and small items.